Every type of animal and plant on earth is called a species. Each species is given a special scientific name. The scientific name given to the Australian Fur Seal is Arctocephalus pusillus doriferus. 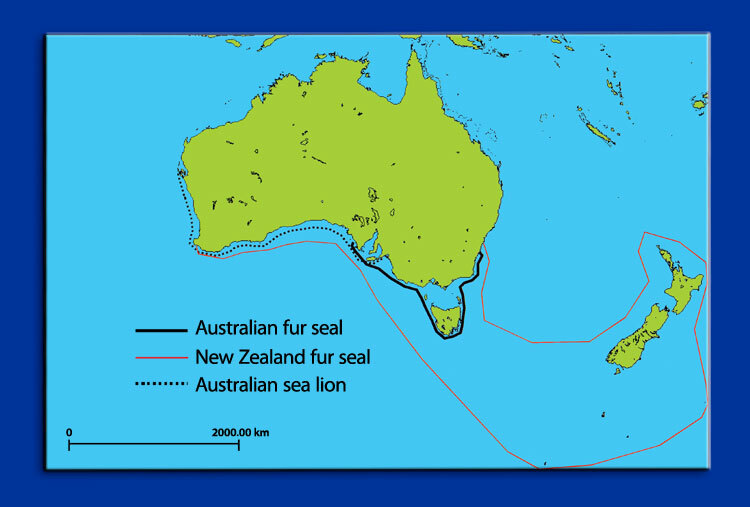 Three species of seals breed in Australia; the Australian Fur Seal, Australian Sea Lion and the New Zealand Fur Seal.